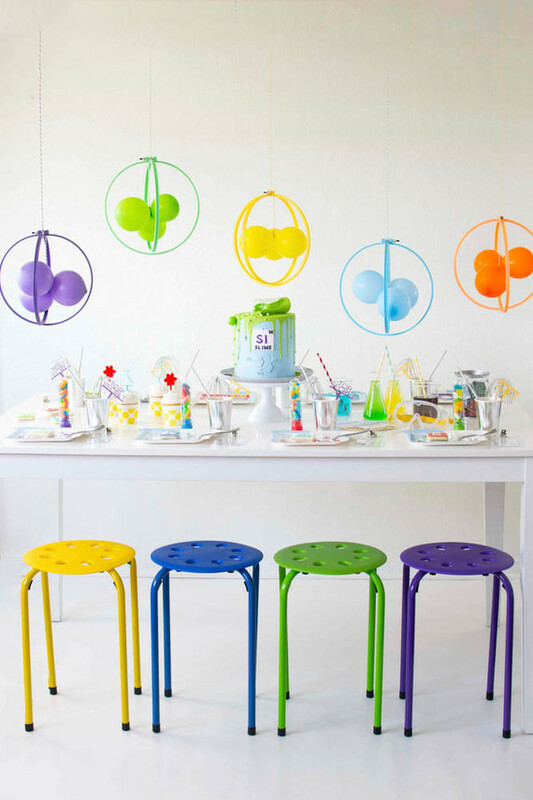 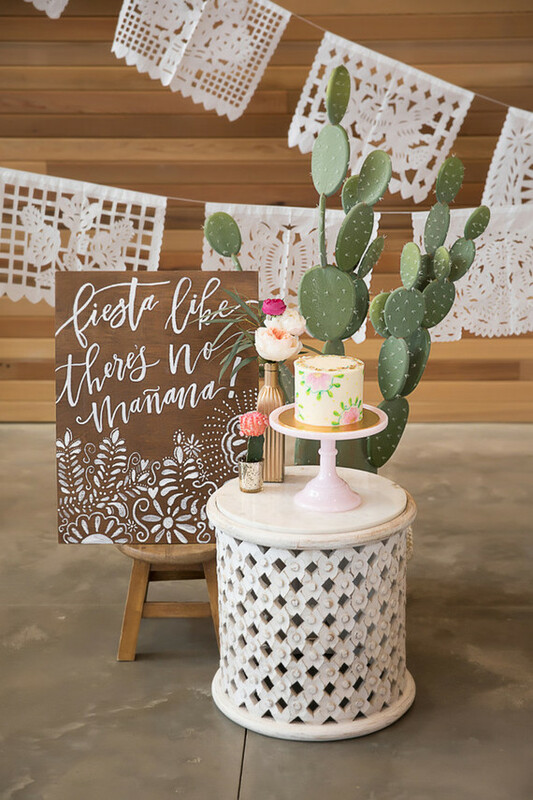 Did you take a peek at yesterday’s cactus-themed Cinco de Mayo party? 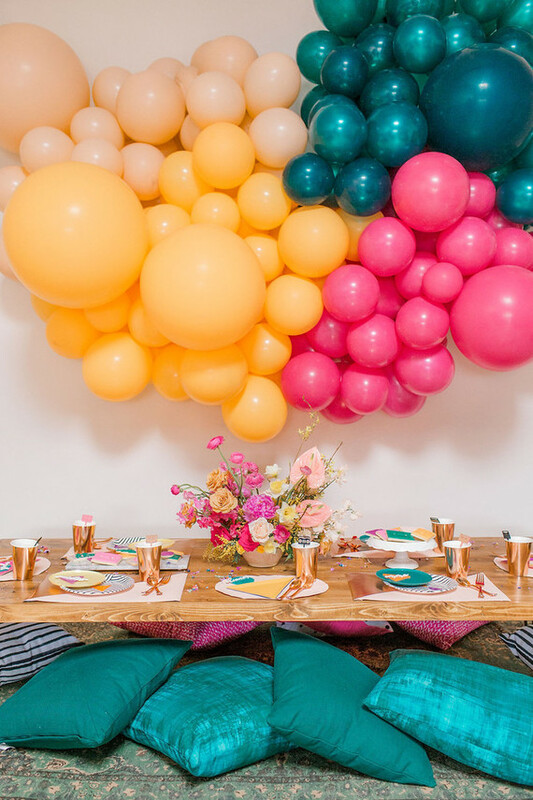 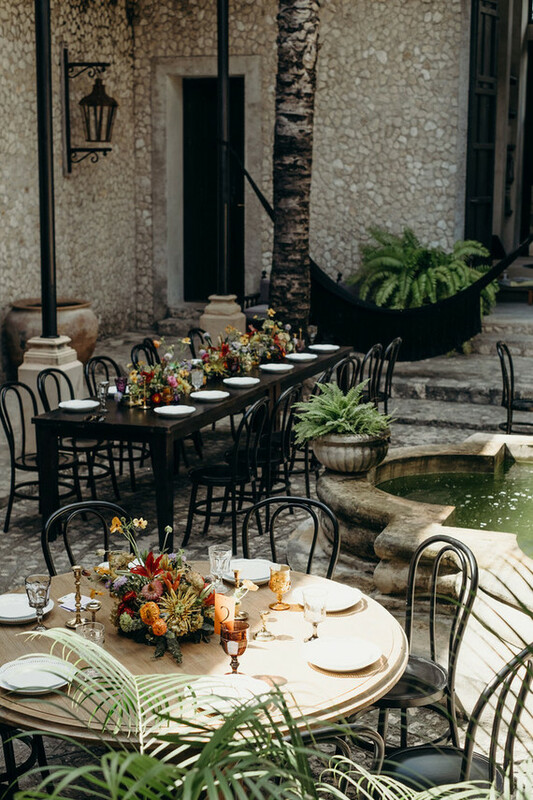 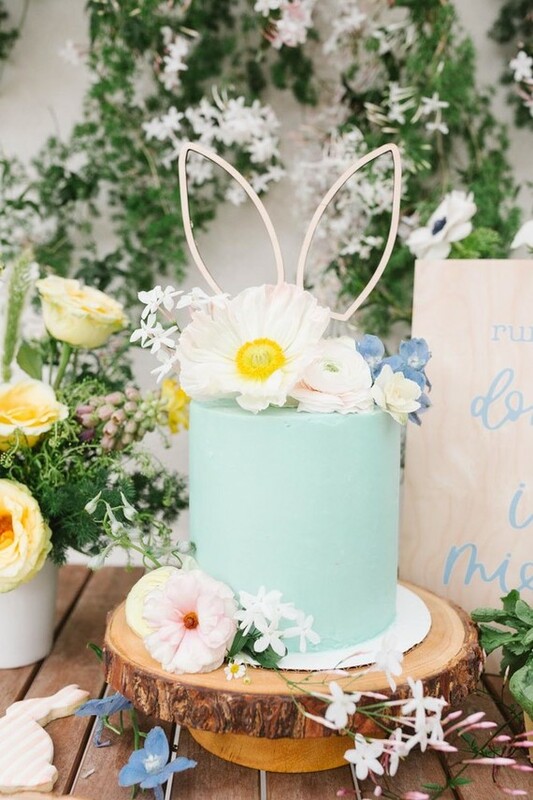 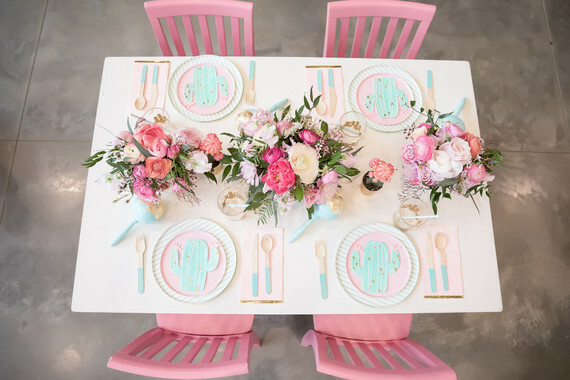 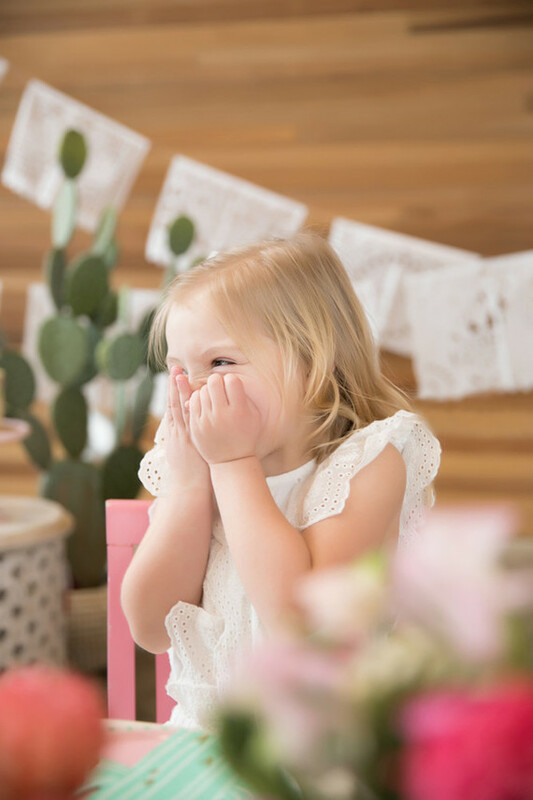 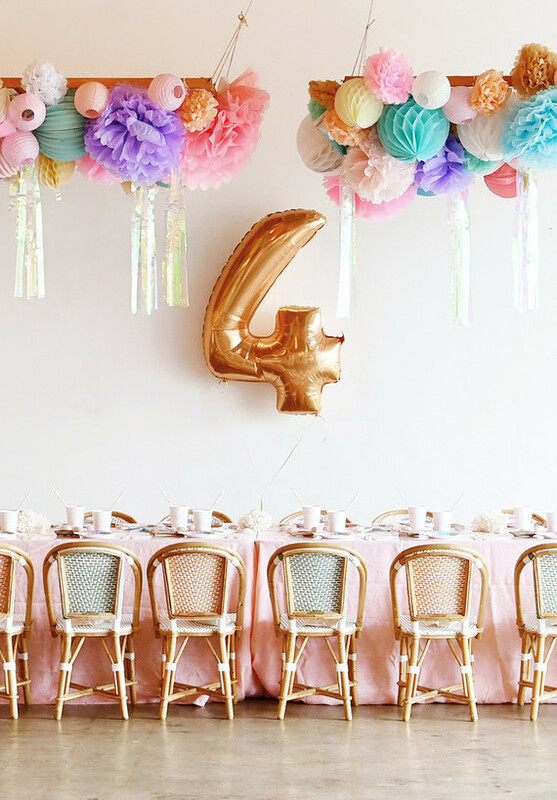 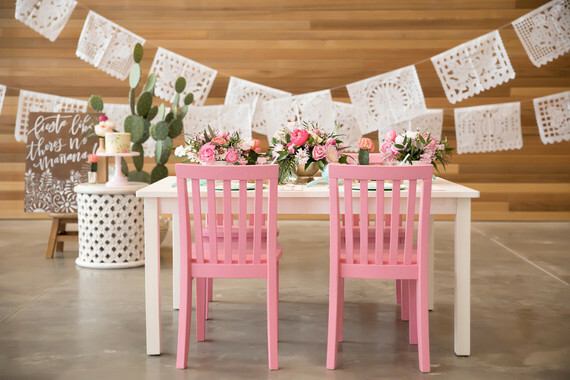 The green + pink details pair awfully well with this minty girl’s birthday fiesta from One Stylish Party and their creative partner Black Twine, we think. 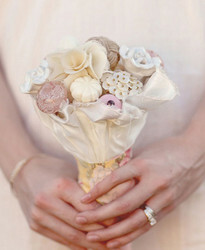 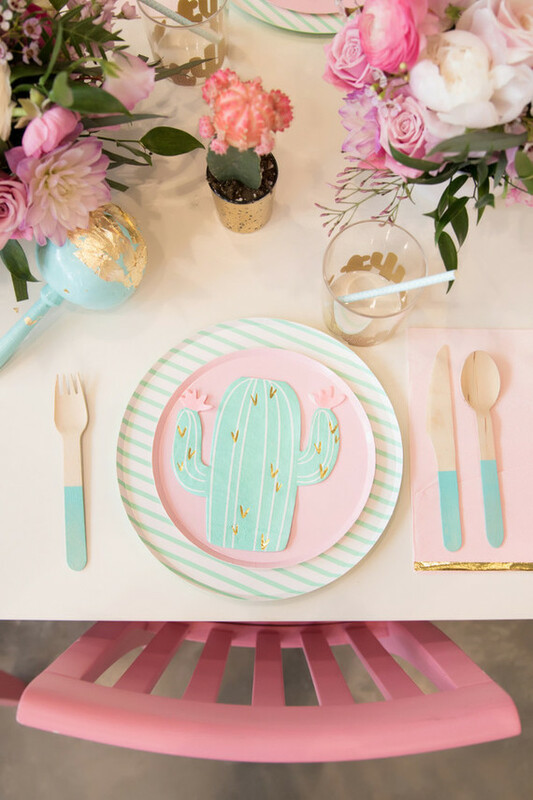 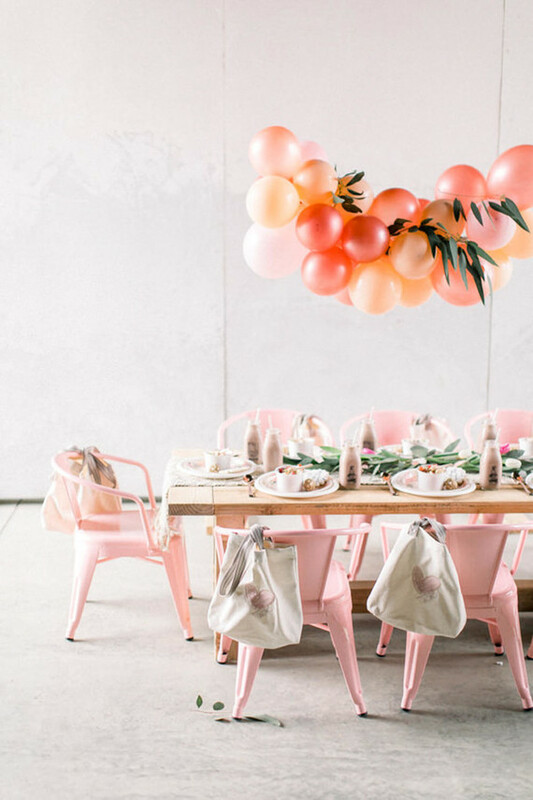 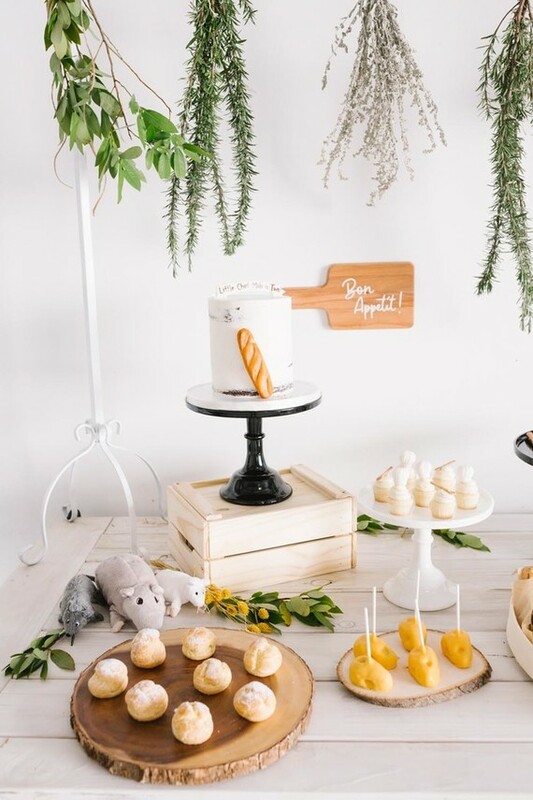 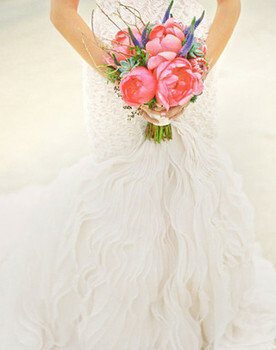 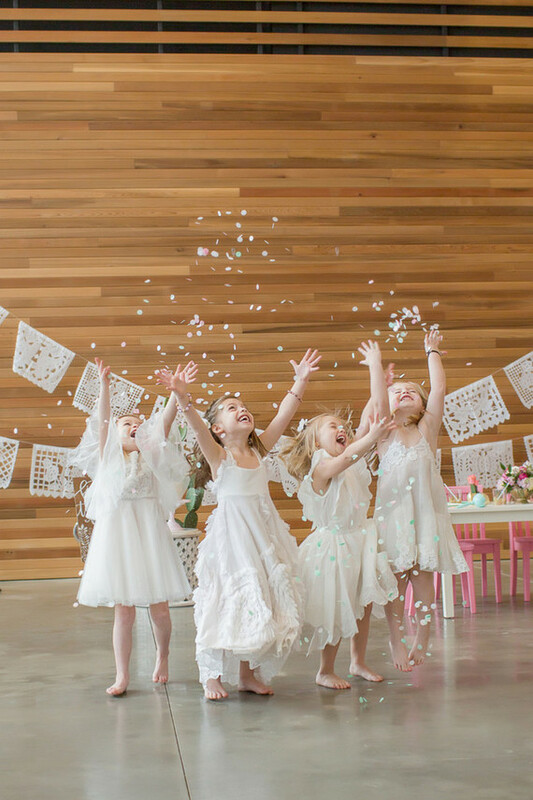 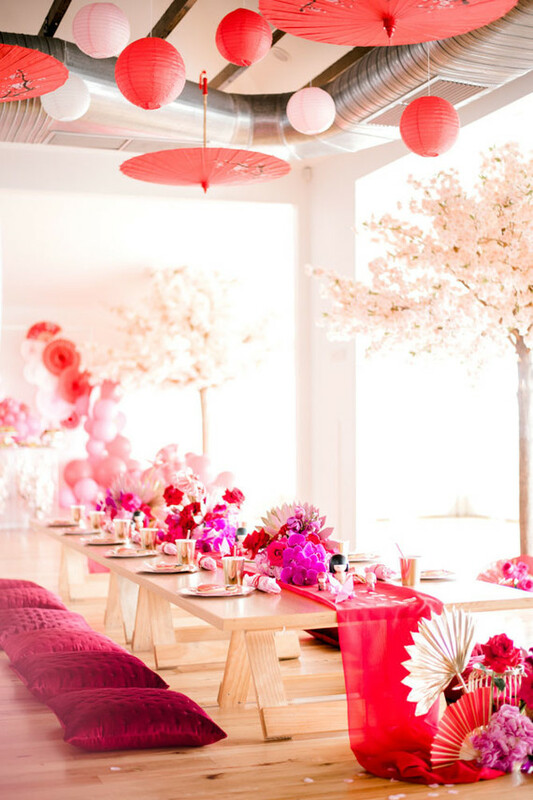 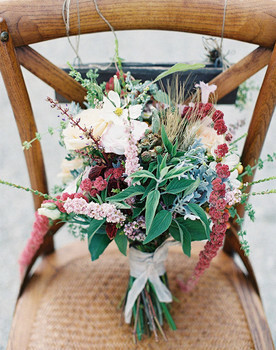 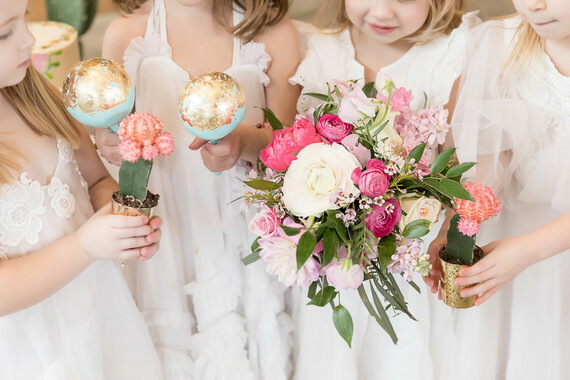 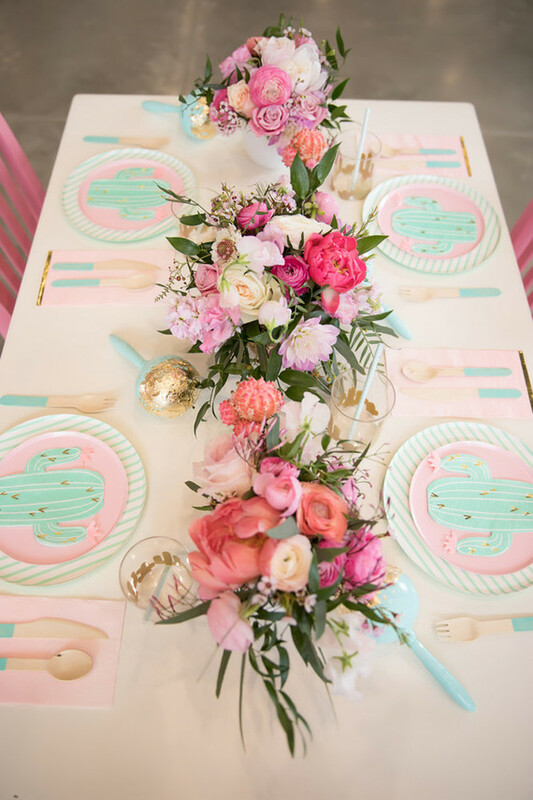 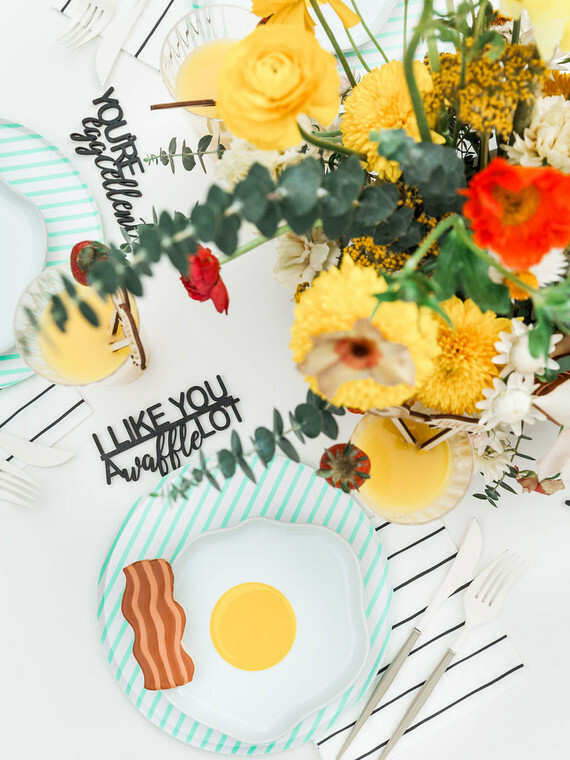 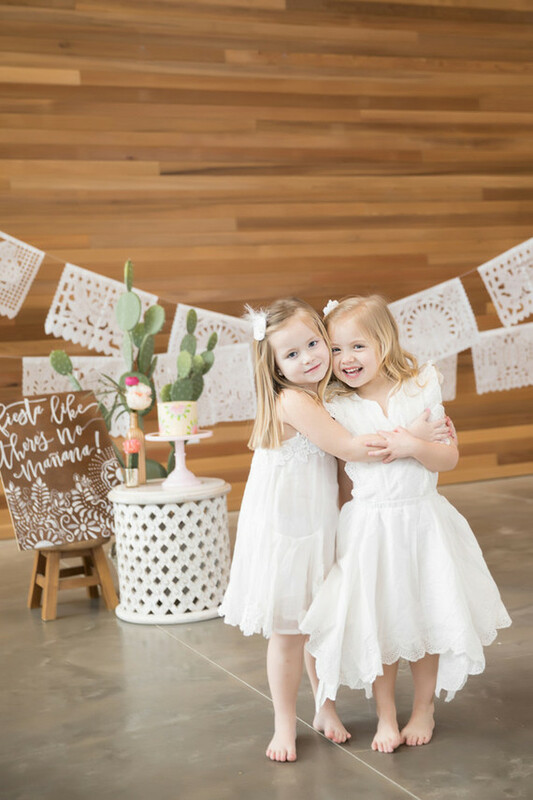 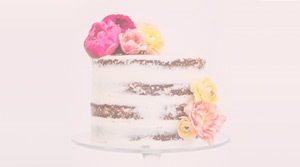 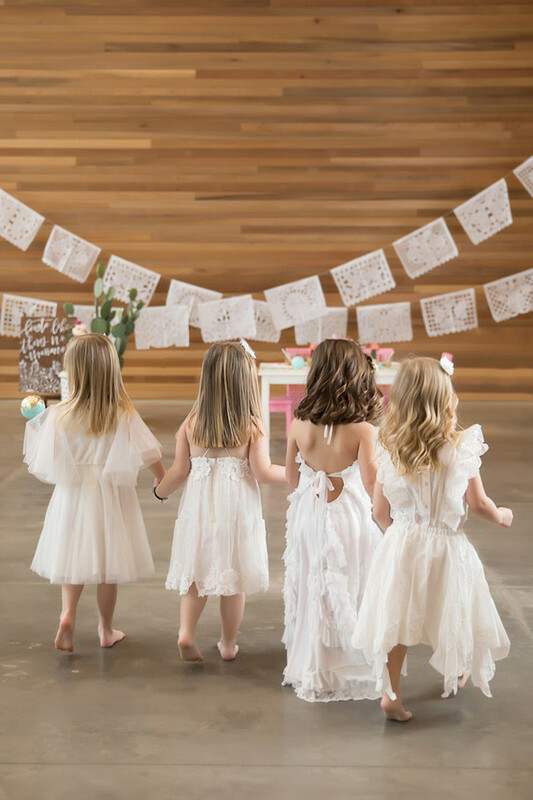 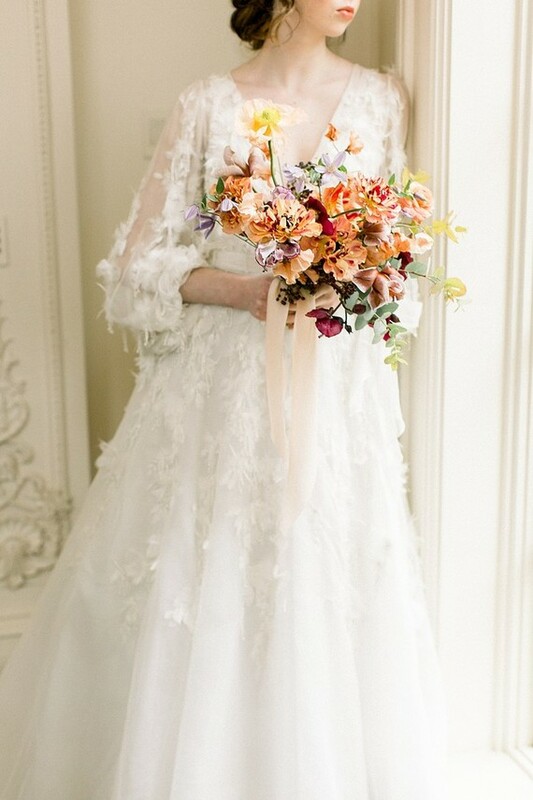 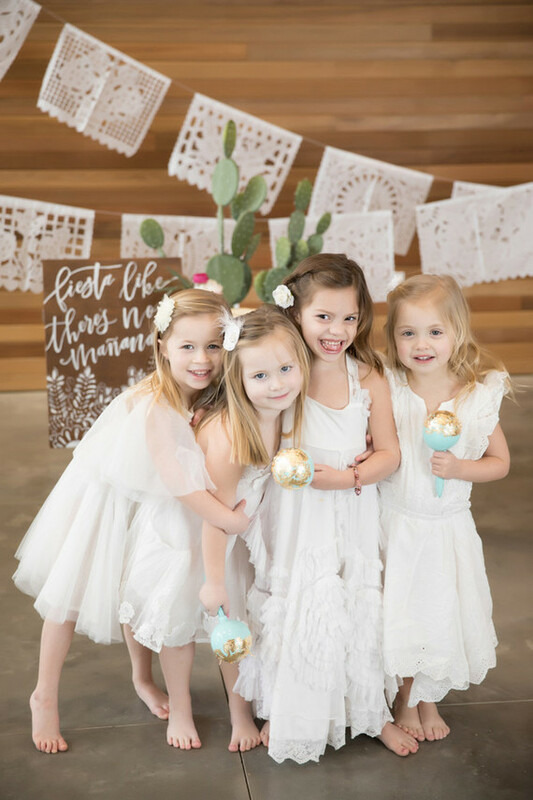 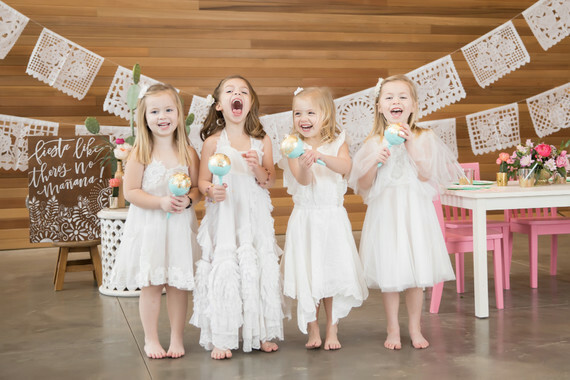 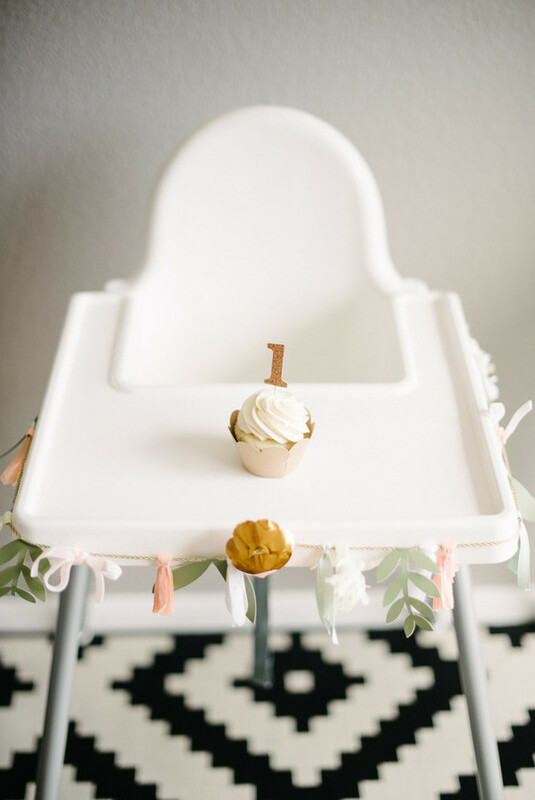 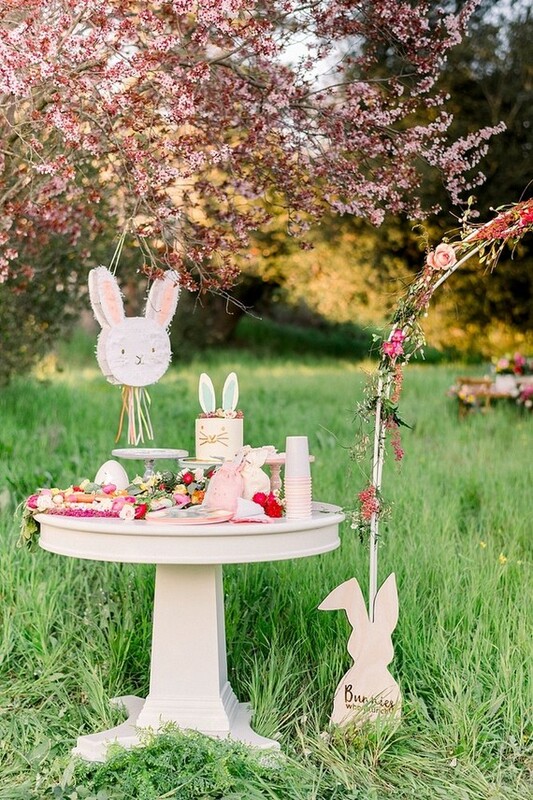 Scroll on through the images by Brittany Gidley Photography for all the girly, cactus goodness! 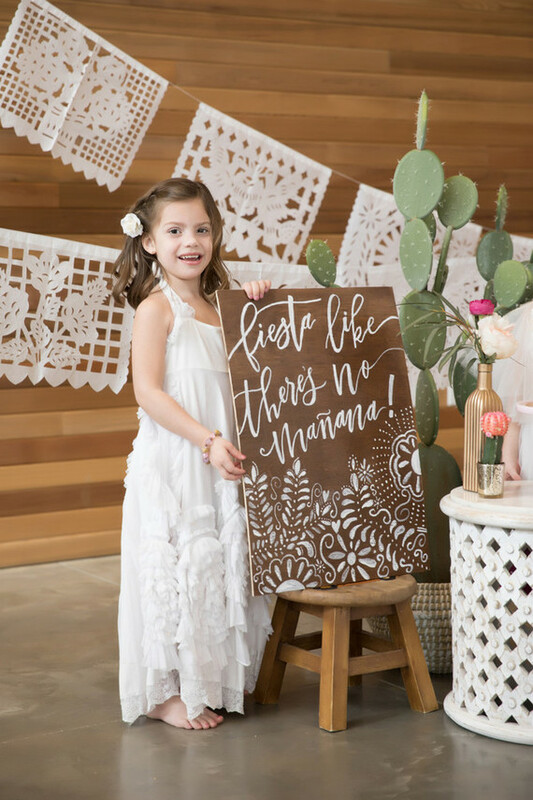 Always love a papel picado banner, like this from Mesa Chic Parties! 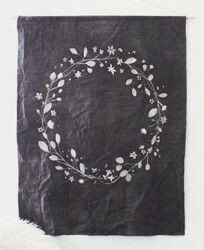 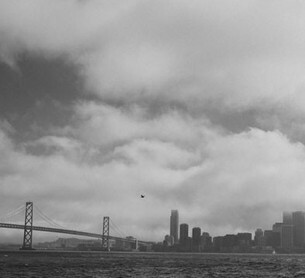 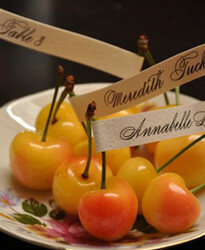 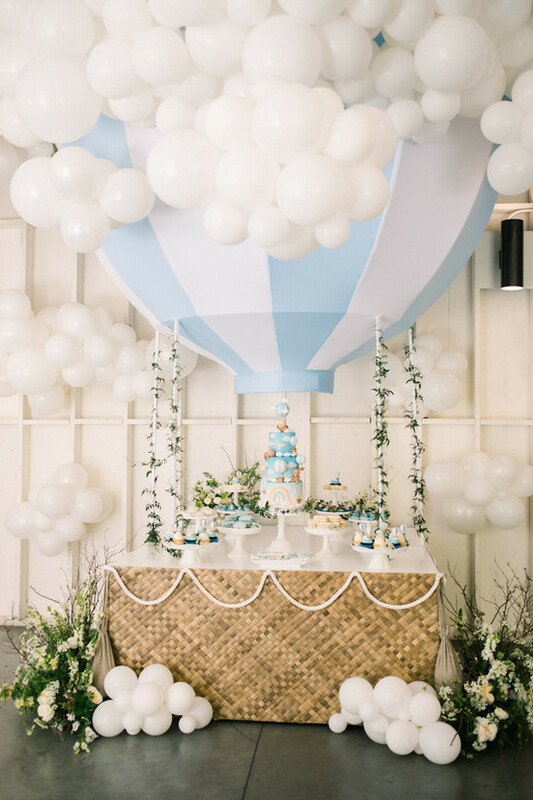 You can find one, and all the other supplies, in Black Twine’s latest party blueprint. 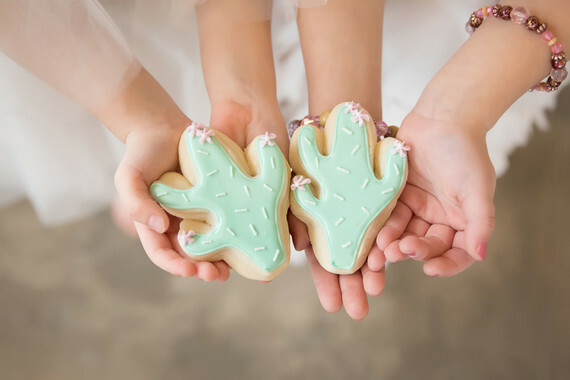 Who can resist a cactus cookie, anyway? 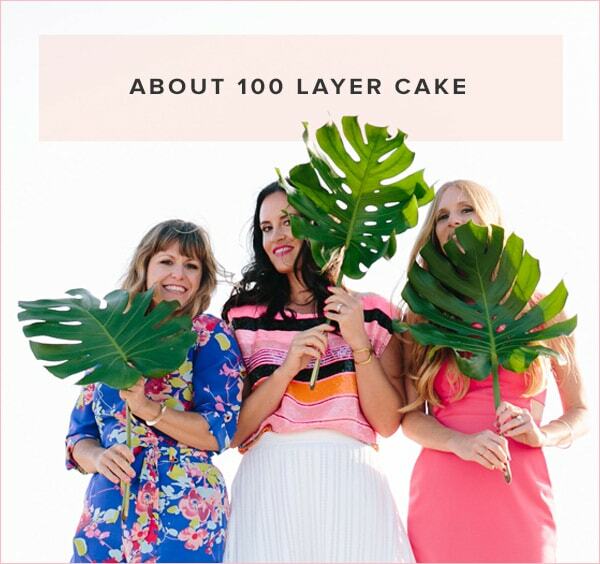 And fun idea to rent coordinating outfits from a place like The Borrowed Boutique, yes?